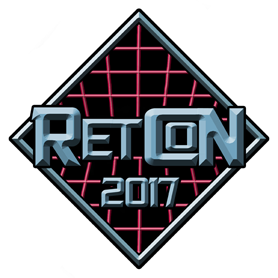 The first edition of our convention, RetCon 2017, was held on 29 April 2017 at the hotel Good Morning+ Helsingborg in Helsingborg, and attracted over 100 attendees. 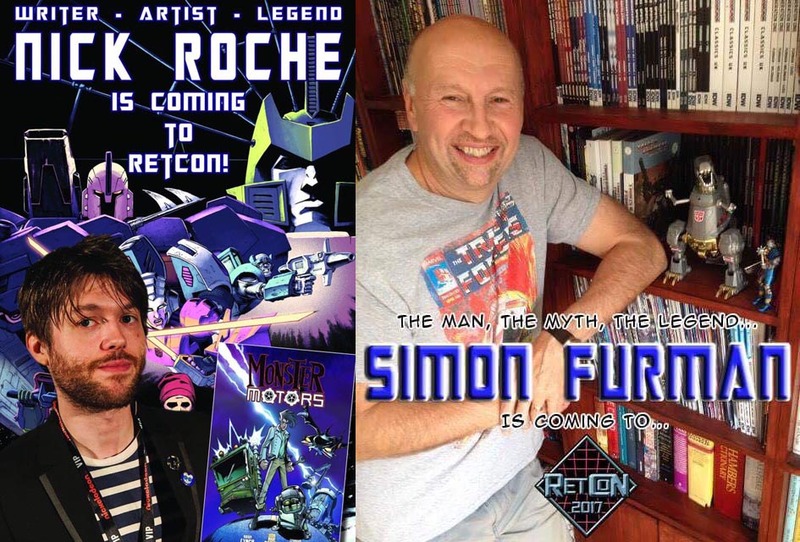 We had two celebrity guests in Nick Roche and Simon Furman, an artist alley, four vendors, quizzes, competitions, activities, an exclusive comic, panels, hang-outs, and more. 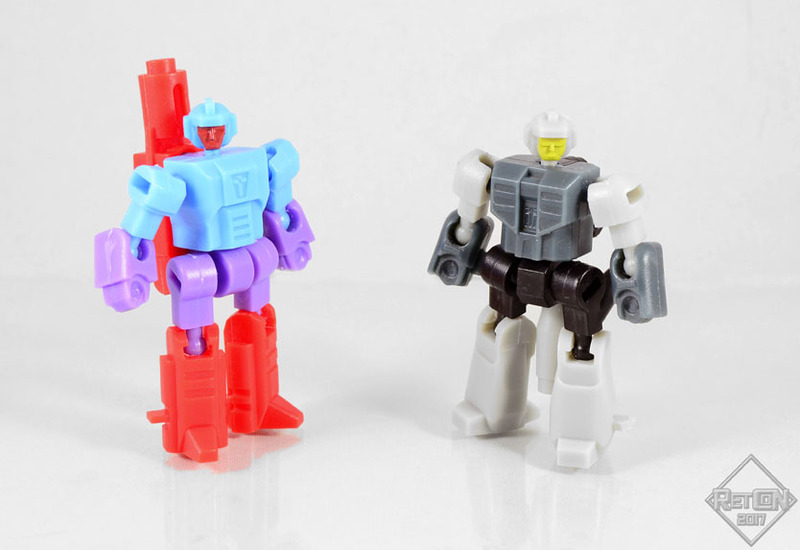 We had also, with the help of MasterShooter Collectibles, produced a limited number of exclusive two-packs with fully posable targetmaster figures – S.P.A.R.T.O.S. vs Musketor – that could be purchased as an extra option. You can see more than 400 photos from the convention in our photographer Dennis Elisson’s gallery on Flickr, and a 13½-minute video with images, personal impressions, and some short interviews with celebrity guests and convention personel, by Svamlarna on YouTube.